Located 1/2 mile East on Creswell in Opelousas LA, Barn entrance to track. 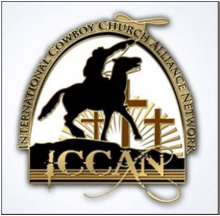 Churches & Christian Cowboys & Cowgirls galloping around the globe! Good News of Jesus Christ Through Word and song to the Nations. We are a Christian band that will play wherever God leads. Please contact us if you would like us to come play at your church or benefits. is available for your event.